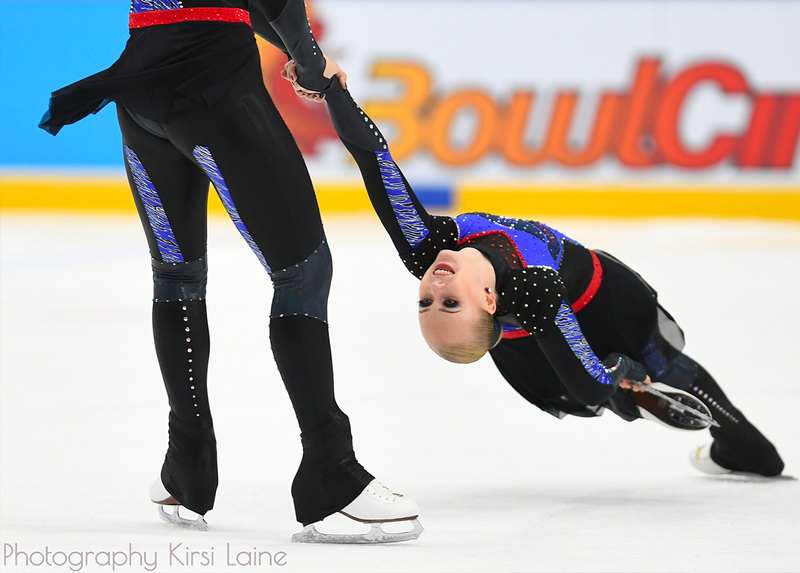 Jura Synchro gave Marigold IceUnity two words, and the captains had to choose one of them quickly. The questions may concern synchro skating but also other random things! Are you ready? 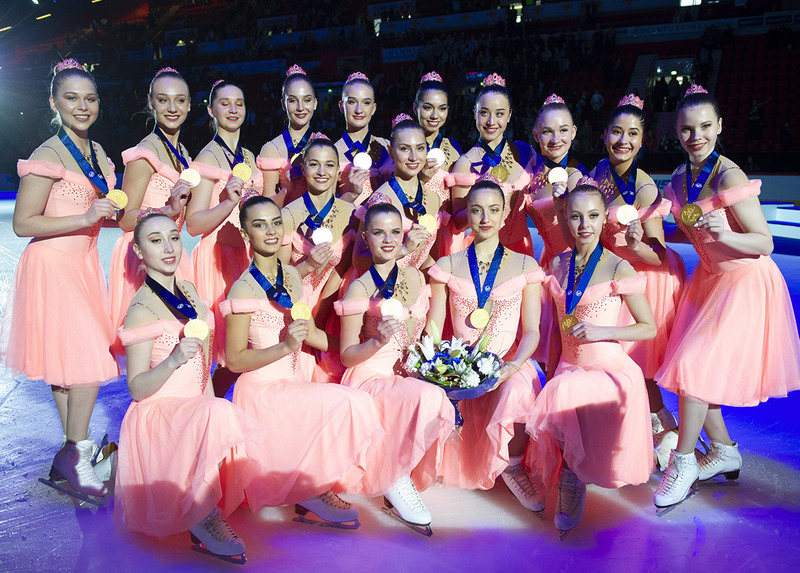 For more videos related to synchronized skating, visit now the Jura Synchro YouTube Channel. Subscribe now!